Successfully Added AGM M2 IP68 Rugged Phone - IP68 Rating, Dual SIM, Quad Band, 1970mAh Battery, Flashlight (Yellow) to your Shopping Cart. The removable 1970mAh battery provides longer usage and better standby times. 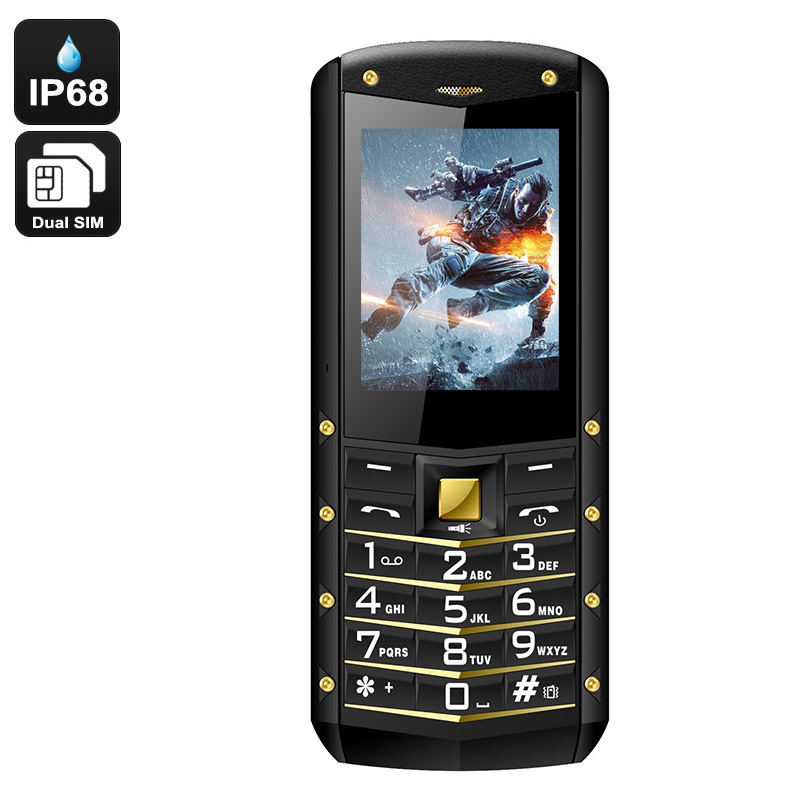 IP68 rating will protect the phone from water, shock, and dust. Increase the internal storage with 32 GB with external memory. A flashlight that will guide you in the dark and at night. An amazing phone by AGM is M2 that was built to last for a longer time. This cell phone has 3 level protection that will keep it protected from dust, shock, and water. AGM has designed and constructed this phone to be able to withstand a fall. The reinforced screen and premium quality of the body make it capable of being shockproof. Additionally, the IP68 rating will keep the phone secure from ingress of dust and water. The AGM M2 rugged phone is available with a 12 months warranty, offered by the leading name in the electronic devices and wholesale rugged phones..